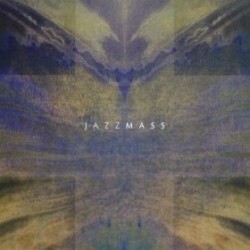 Bassist Ike Sturm has composed an ambitious piece for his album Jazzmass. In this interview, Sturm talks about learning the craft of large-ensemble writing (with a bit of family help); the role his faith plays in his music; and the idea of writing programmatic music that stands on its own. Learn more at ikesturm.com.